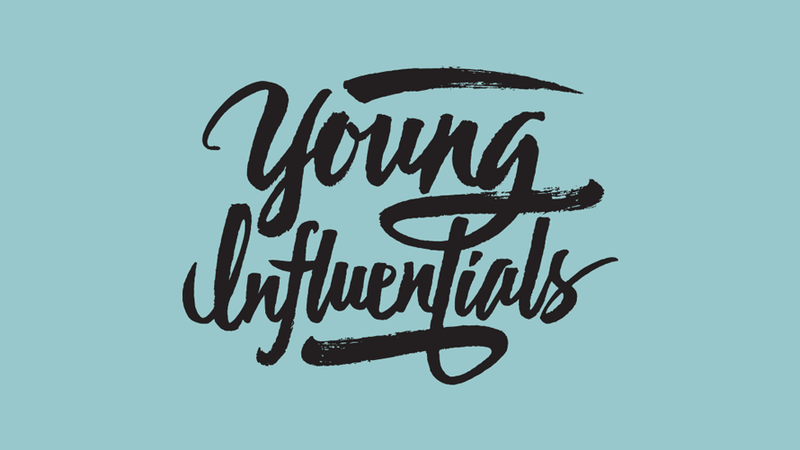 Whether they’re developing groundbreaking ad tech products, creating viral content or breathing new life into iconic brands, the members of this year’s Young Influentials list can be counted on to shake things up in media, marketing, tech and more. 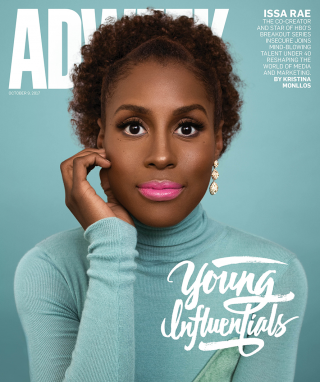 On our cover is Issa Rae, the multitalented star and creator of HBO’s critically acclaimed comedy series Insecure—not to mention an actual CoverGirl herself. 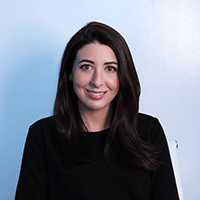 She joins a remarkable group that includes a YouTube phenom making the jump to TV, the product guru behind Slack’s huge success and a 20-year-old former VC.